Photo: Pleasant powder turns near the top of Mount Lillian’s 6,191-foot south summit. Ski touring from Highway 97 along the Upper Tronsen Road to the summit of South Lillian (6,191 feet) is a climb that will take several hours. From Upper Tronsen Road on Hwy 97, it is a little less than 2 miles to the Tronsen Meadow Trailhead. Then it’s about two miles up the trail (#1205) and 1,400 vertical feet to Road 9712 near Haney Meadow. From Haney Meadow, ski up the Old Ellensburg Trail almost a mile; then beeline up open slopes to the summit of South Lillian. The trip up takes 2.5 to 3.5 hours depending on your walking speed with skins and your route-finding efficiency. At least an hour of the ascent is pretty flat walking. This is a ski tour — the bigger and heavier the gear, the less you’ll enjoy the route. In spite of the longer distance this tour travels, the runs down are quite fun! 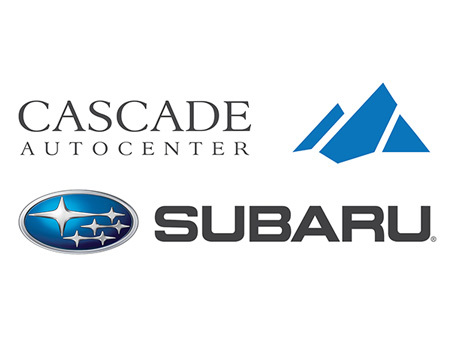 The scenery is great with views of Mt Rainier to the south, Glacier Peak to the north, Mission Peak to the east, and Mt Stuart to the west. Finally there’s the Wenatchee Mountains weather to enjoy — put on your sunblock! Mt. 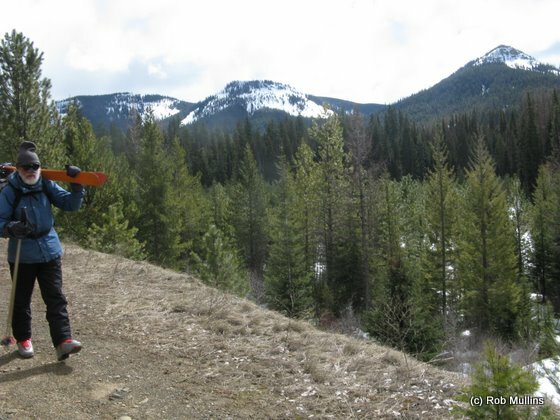 Lillian is a broad, low-angle, mostly forested peak that lies between Haney Meadow and Devil’s Gulch. Most skiers are unaware of Mt. Lillian, although the southern and eastern slopes offer a combination of open and gladed runs. From the top of South Lillian there are a variety of mellow ridge and bowl runs dropping 600 to 700 vertical feet. Some of these runs descend through beautiful old timber with big Douglas fir, western larch, and ponderosa pine. The longest descent follows the open gentle south ridge and drops 1000 vertical feet to the intersection of two trails at the 5,150-foot level. This is the intersection of the Old Ellensburg and Howard Creek trails. 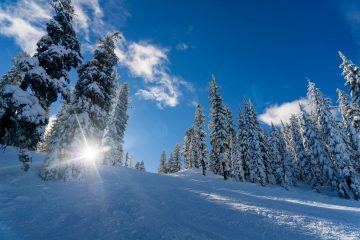 You can also ski from the 6,191-foot summit back to Haney Meadow at 5,500 feet with some traversing north along the Old Ellensburg Trail. 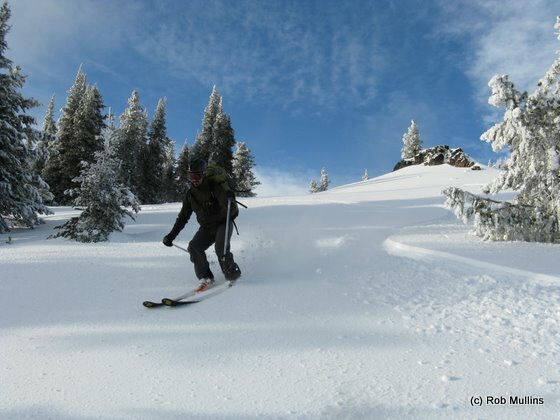 According to aspect, time of year, and weather, Mount Lillian can deliver great powder skiing, great corn skiing, and many forms of crust and mush. Above Haney Meadow and the Horse Camp to the north is Tronsen Head (5,980 feet) and the County Line. Skiing to the north is within the Tronsen Non-Motorized Area. 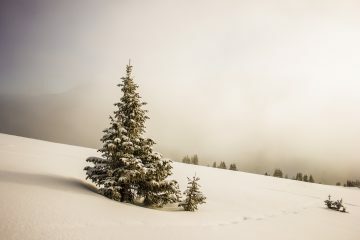 One may drop north from about 5,800-foot level (east of Tronsen Head summit) onto the basalt rock slopes that also have treed areas but quite a lot of open slope skiing. Ski the fall line down to the logging road near the 4900-foot level. To do all of this, ski from South Lillian with some traversing (without skins) back to Haney Meadow. At the meadow, put the skins on and ascend for about 20 minutes in a northerly direction to reach the ridge. Now follow the ridge in a westerly direction toward the summit. Descending Tronsen from the summit has you contending with some cliffs and very steep chutes. The reasonable entry onto the north-facing slopes leading back to the start are a fair distance east of Tronsen Head’s summit (see topo map below). Photo: Ludwig walking on the Tronsen Meadow Trail. In the background is Tronsen Head. Ludwig is 73 years old and is climbing Mt Lillian from Hwy 97 with me today. He began ski touring in Bavaria when he was five years old! After skiing from the summit of Tronsen Head, follow the logging road down to the Blue Diamond Trail beneath the regrown-logging unit beneath Windy Knob. Ski down, right, north, to go down Sidestep Hill (USFS name) and schuss down the logging spurs to the Upper Tronsen Road, and return to the start. Activities. 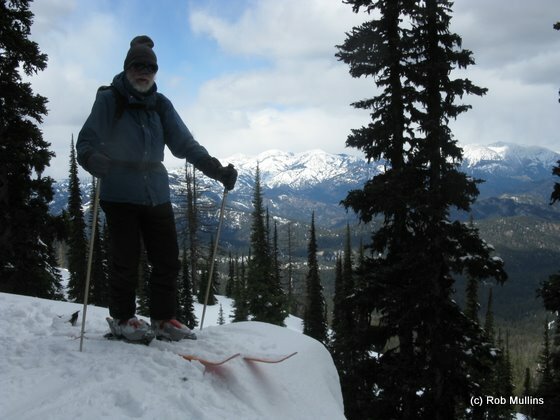 Winter and spring tours to Mount Lillian and to South Lillian are good choices for snowshoers and ski tourers on lightweight telemark and light alpine-touring gear. There are some good slopes for turning (advanced beginner to intermediate difficulty) but this destination is more about touring than turning. Allowed. This route starts in the Tronsen Non-Motorized Area where snowmobiles are not allowed. Near Haney Meadow you enter snowmobile country. Snowmobiles are allowed on Mount Lillian and South Lillian. Skill: 1+ (advanced beginner) to 2 (intermediate). Route finding may be trickier than the actual skiing. Fitness: 2 to 2+ (intermediate). Distance: Roughly 11 miles round trip. Elevation gain: 2,300 vertical feet. Photo: Ludwig ready to drop onto the open slopes of Tronsen Head on the return from Lillian. Access. From the Big Y Junction (intersection of Highway 2 and Highway 97), drive Highway 97 south 20 miles to milepost 164.8. Park on the east side Highway 97 where the Upper Tronsen Road (Road 7240) intersects the highway. Elevation 3,900 feet. Trip Instructions. Start up the Tronsen Road (Rd 7240), which is one of the main conduits through the Tronsen Non-Motorized Area. At the end of that summer road (roughly 1.75 miles), is the trailhead for the Tronsen Meadow Trail (4100′). The Tronsen Meadow Trail intersects Rd. 9712 about 2 miles and about 1400 vertical feet higher. Turn right toward Haney Meadow and, after 100 to 200 yards,find the trailhead for the Old Ellensburg Trail. Follows the Old Ellensburg Trail a little less than a mile and, at the 5,700-foot level, leave the trail and simply ascend along an easterly bearing to the 6191-foot summit with its 360-degree view. The approach up Tronsen Meadow Trail on a sunny, warm spring day allows for shade while climbing. Then one may eat lunch and descend while enjoying Wenatchee Mountains sunshine! Descent options. 1) Retrace the ascent route. If skiing this way, avoid the temptation of skiing the fall line all the way down into the flats (the flats are thick with forest blowdown, so follow the Old Ellensburg Trail when you intersect it. 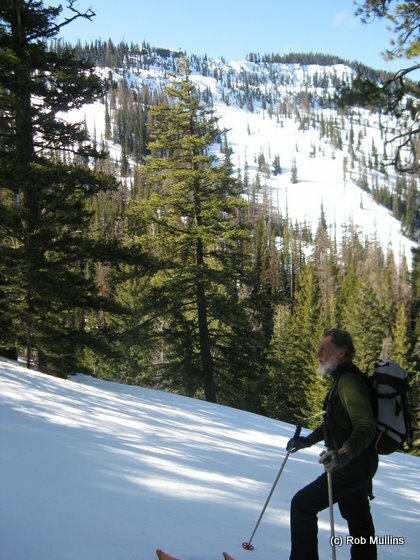 2) Yo-yo South Lillian once or twice, then ski up and over the ridge forming Tronsen Head. 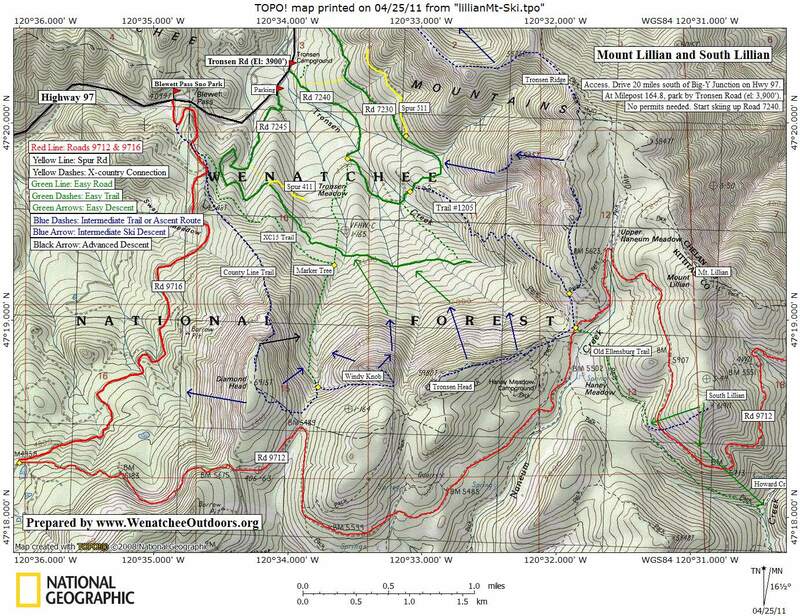 Map: See our topo map below. Photo Below: Almost back to the car at the end of a mid-April tour. Behind are the peaks of the Tronsen Non-Motorized Area (Tronsen Head, Windy Knob, and Diamond Head). Fees and Permits. None needed to park at the trailhead. Leave It Better than You Found It. This should be every user’s goal.